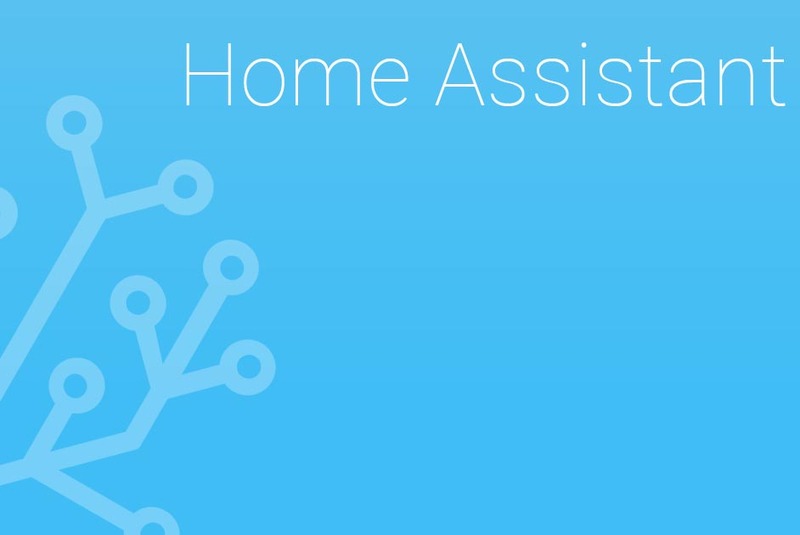 In this article we’re going to look at a Home Assistant companion – AppDaemon (https://goo.gl/mxvm6W). This is a framework that allows you to build your own Python applications and have them react to events and interact directly with Home Assistant. It gives you the flexibility to write complex automations directly in Python, and if you have a programming background, this will be easier than writing long automations in YAML. An added bonus is that it comes with a framework to build pretty-looking dashboards. 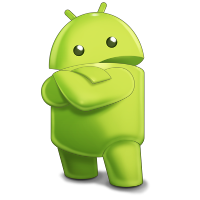 AppDaemon can be installed either on the same system as Home Assistant, also known as HA, or on a different system since it communicates with HA over a network socket. 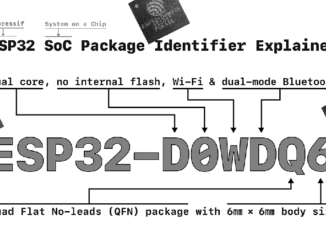 Installation is straightforward, and you can find instructions at https://goo.gl/Hci4zm. You will need to create a default configuration preferably inside your HA configuration directory and add a default application to test your setup. The appdaemon.yaml configuration file also stores the credentials to access your Home Assistant instance, or can read them from the file ‘secrets.yaml’. The best way to get started is to read the documentation. There is a comprehensive tutorial that walks you through all the steps here: https://goo.gl/ha5iC8. Additionally, there is an API reference for quick lookup: https://goo.gl/QeJSYu. 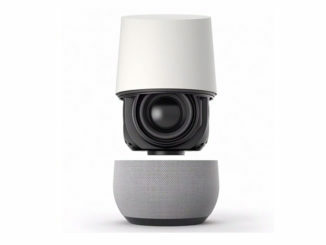 The framework is event-driven, so you need to set up listeners for various events that happen in Home Assistant, so your code will be called automatically. You can also access all the states and attributes of Home Assistant entities. When you are familiar with the framework, you can look at the example apps to get an idea how things are done. 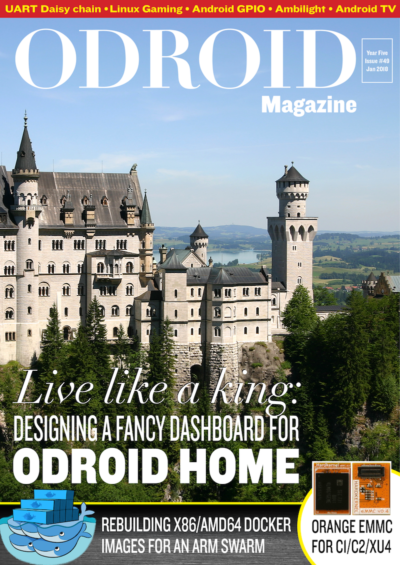 Do you remember the heater project in Home Assistant, published in the last issue of ODROID magazine? Well, maybe because I’m getting older, I feel the need to turn the heat on during certain hours of the day and night, so I wanted to create an app to do it for me. There’s a catch though: I want to have some sort of user-friendly switchboard inside Home Assistant to allow me to select at what times I want the heater to be on, as some sort of cron job replacement. 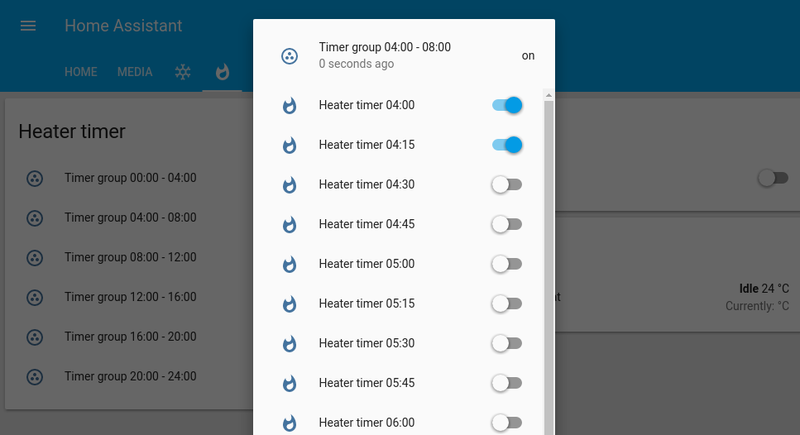 I estimated that having 15 minute intervals per switch should be fine, so, if I want to turn the heater on during 4:00 to 4:30, I would need to turn on two switches in the user interface (4:00 and 4:15). You should get the view shown in Figure 1 when done. On startup, it begins listening for events from input_boolean entities called heater_timer_*, which iterates through all entities and registers a listener for each one. Every minute that the corresponding input_boolean for the current time interval is checked. If it is on, then the heater is turned on. 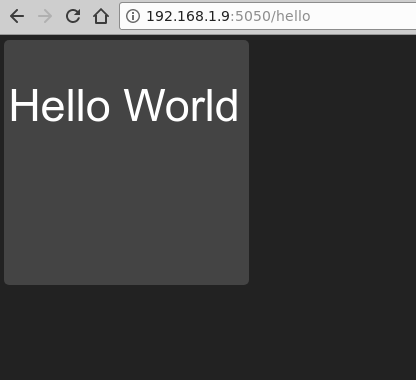 Now, when you restart AppDaemon the new app will load and will react to the state of your input_booleans. You can follow its progress by reading the AppDaemon’s log. After restarting AppDaemon, the changes to input_boolean, input_number, input_select and device_tracker entities will be stored inside /home/homeassistant/.homeassistant/switch_states, providing our switch state persistence. 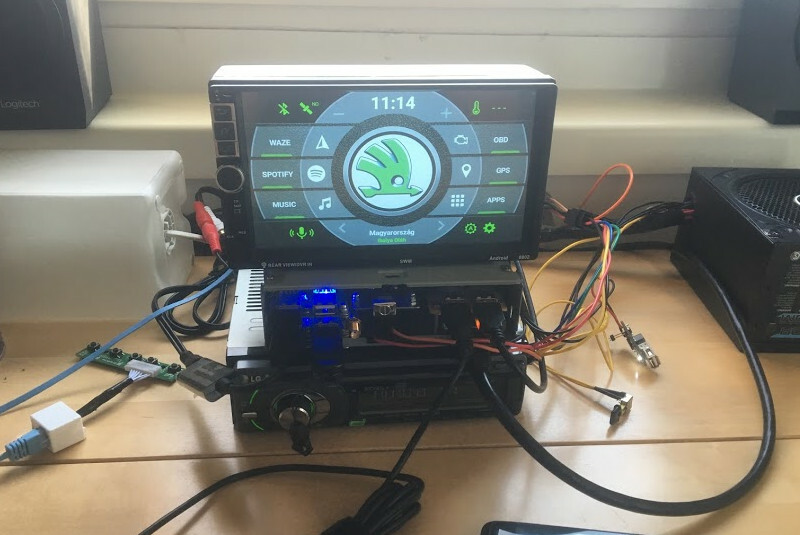 Although we’re using automated applications, the major reason why people use AppDaemon is because it provides a dashboard interface so that you can expose and control Home Assistant entities on a touchscreen. 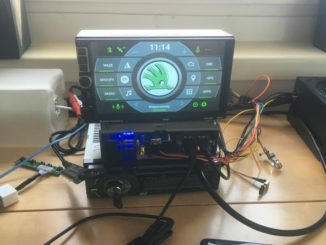 Usually people use a TV or a tablet to show the dasboard, but, I’ve used the HardKernel 3.5″ LCD (http://www.hardkernel.com/main/products/prdt_info.php?g_code=G147435282441), with an ODROID-C2 as the computer backend. After restarting AppDaemon, you will be able to access this at http://[odroid-ip]:5050/hello, where [odroid-ip] is the IP address of the ODROID-C2. 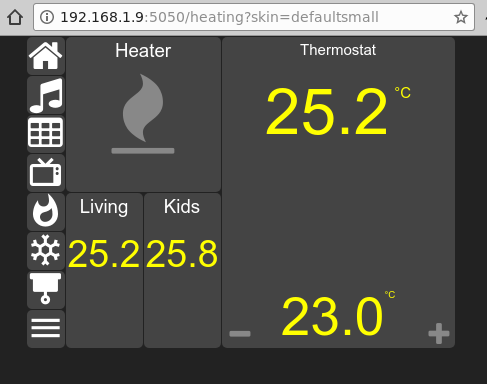 Dashboards are dynamically generate web pages which can render and control the states of Home Assistant entities. Most entities have corresponding snippets of dashboard configuration, which can control appearances. 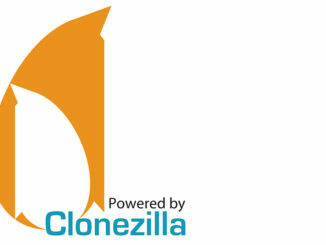 The reference documentation is available at https://goo.gl/G6iYib. In order to get started, you need to specify the screen dimensions and think about how you want to divide the screen into widgets. 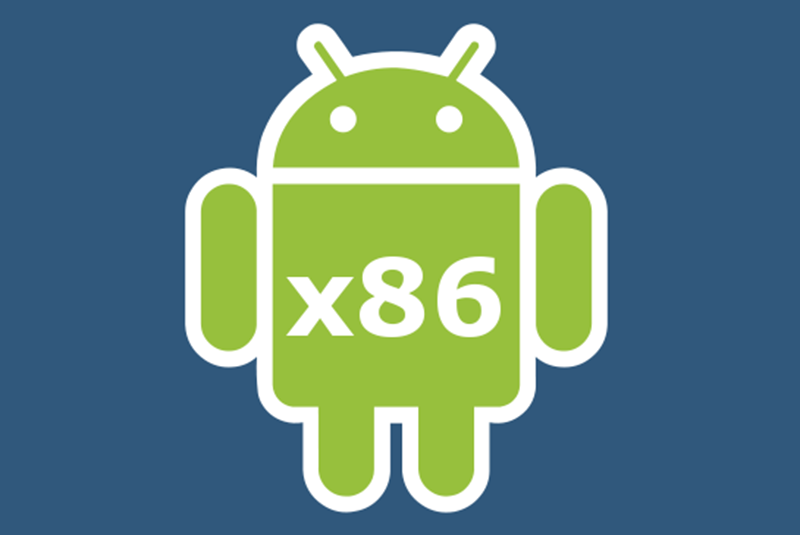 Usually the screen is divided into x*y cells, and each cell has a fixed width and height. You have some flexibility because you can merge cells to create a bigger one, and you can also have empty cells or rows. 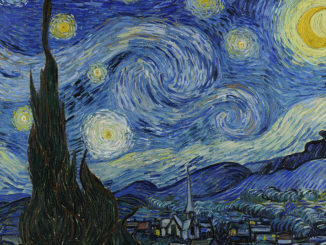 The standard cell size is 120×120 pixels. Since the 3.5″ display has a small resolution (480×320), we’ll need to get creative and implement some sort of menu to jump between different dashboards. We will also use small cells, 38×38, with a 1 pixel margin and combine them together to create larger widgets when needed. Note that if you are using a large enough screen you can use, and should use, larger widget sizes to avoid layout issues. Regarding navigation with a menu, HADashboard has a navigation widget which can be used to load a different dashboard. 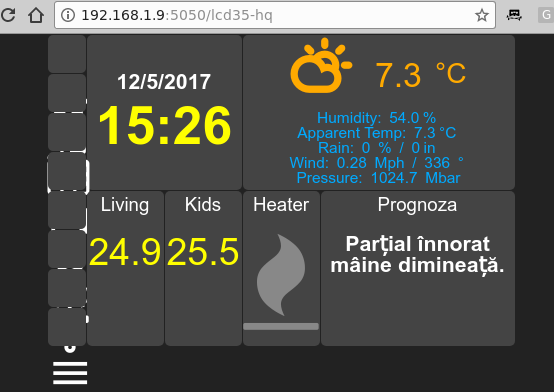 The plan is to create an 8-item vertical menu which will be imported in all dashboards for quick navigation, then populate the dashboards according to my needs with internal data from Home Assistant, sensors, switches, media players, cameras, and external data such as Netdata Dashboard graphs or online weather. One of the buttons can serve as a menu and load a different dashboard with more buttons, so you have a lot of options. 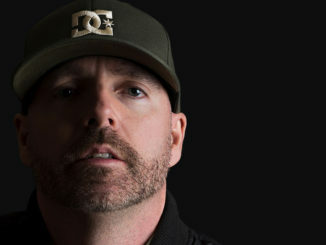 You can get a copy of the complete file at https://goo.gl/vwYD33. As you can see, most entries are navigation widgets which get a dashboard file name as a parameter and can have a custom icon or style. 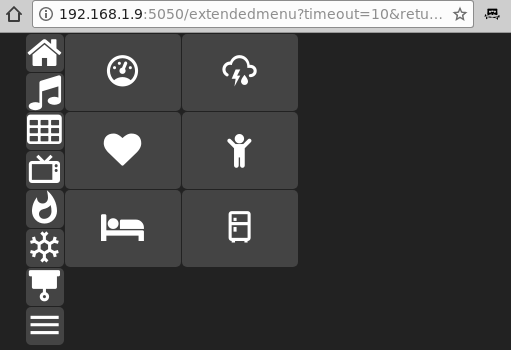 The “extendedmenu” item causes that dashboard to be loaded for 10 seconds, then the “lcd35-hq” dashboard is loaded, if there is no other action. This allows you to simulate a popup menu that goes away by itself. The leftmost items on the list are the navigation targets defined in the navigation-definition.yaml file. Unfortunately, since I wanted to have a vertical menu, I need to explicitly add them to each dashboard. If I had only a horizontal row, I could have done the layout inside the navigation-definition.yaml file. time_style: "color: yellow; font-size: 40pt; font-weight: bold;"
date_style: "font-size: 16pt; font-weight: bold;"
sub_style: "font-size: 110%; font-weight: bold;"
main_style: "font-size: 75%; font-weight: bold;"
text_style: "font-size: 16pt; font-weight: bold;"
As you can see, most widgets require an entity which provides the glue to Home Assistant items, a type and the rest of configuration deals with fonts, colors and icons. 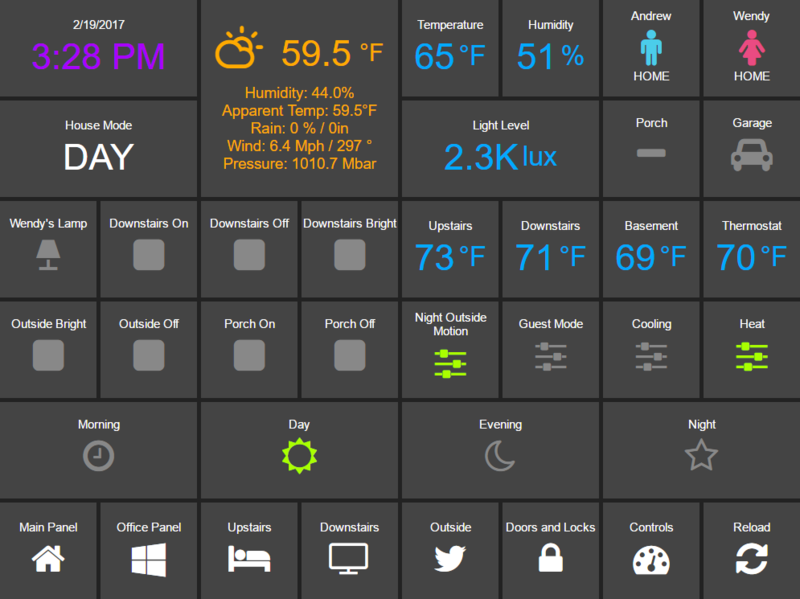 The icons of various widgets can come from Home Assistant, but can be overridden with icons from Material Design, https://materialdesignicons.com, prefixed with mdi, or from Font Awesome,http://fontawesome.io, prefixed with fa. If you were to load this dashboard right now in a browser by navigating to http://odroid-ip:5050/lcd35-hq, it would look like Figure 4. What’s different about the camera widget is that it requires a URL via Home Assistant’s API. This URL has to include the API key and also a token which is visible in Home Assistant -> Entities view for the entity in question. If you also use a password to access Home Assistant, you’ll need to append the password to the URL. Figure 7 shows you the end result. 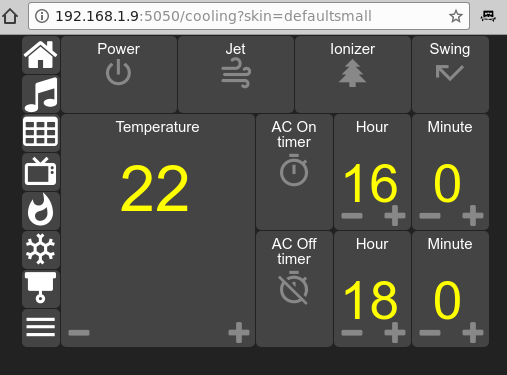 Another dashboard allows you to control the heater, manually, and the thermostat. 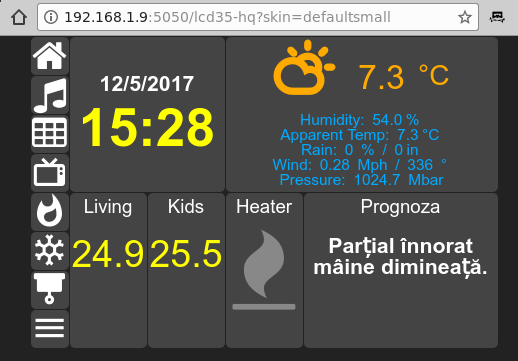 The configuration for the thermostat widget looks like this, and the end result is in Figure 8.
level_style: "color: yellow; font-size: 48pt;"
level2_style: "color: yellow; font-size: 40pt;"
During the summer, the Cooling dashboard will see some use. 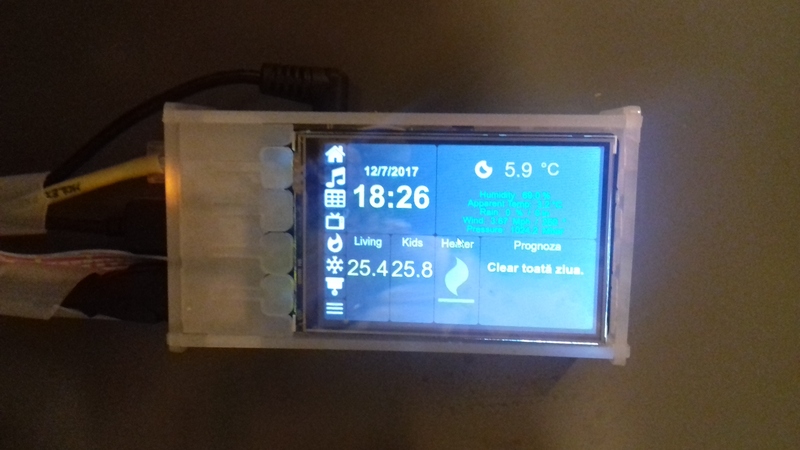 Here are placed the sensors, switches and timers that control the AC system, as described in https://magazine.odroid.com/article/home-assistantscripts-customization/ . The dashboard looks like Figure 9. The extended menu is nothing more than a dashboard with more navigate widgets. In it, I have links to a Netdata dashboard and an Hourly forecast and images from my webcams, with room for more in the future. 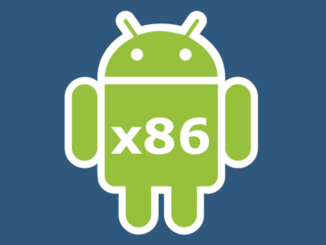 You can also add the Scrollbar Anywhere Chrome extension (https://goo.gl/UD3hDA). Configure it to react to the left button and enable “Use Grab-and-drag style scrolling” so that you can scroll, if needed, with your finger on the dashboard. Test that the script is working correctly when started from the graphical environment, and when ready, you can add it to the list of autostarted applications in Control Center -> Personal -> Startup Applications. Just click “add”, use “Kiosk mode” for the name, and /usr/local/bin/kiosk-mode.sh as the command. 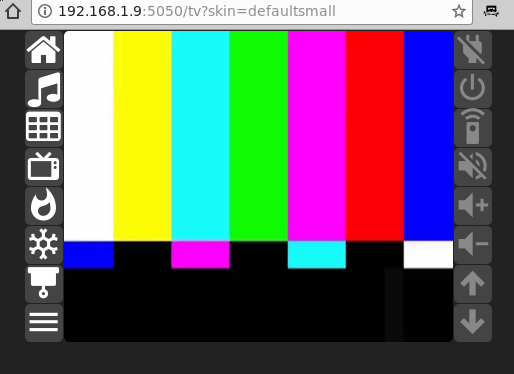 Once you restart lightdm, you should see a full screen dashboard. 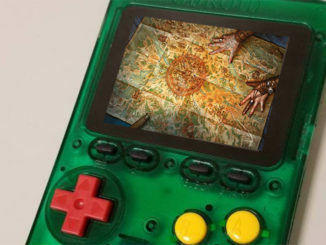 Show in Figure 11 is the end result, running on the 3.5″ display. 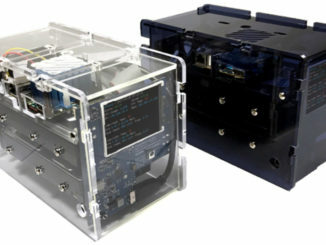 Hardkernel’s 3.5″ display is perfect for a small dashboard. The font sizes and colors used are optimized for easy reading from 2-3 meters away and the contrast helps with reading from wider angles. The display’s low refresh rate of 10 fps is not noticeable with the dashboard. 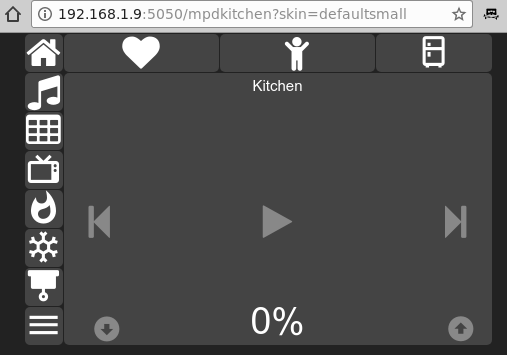 You can get the dashboard configuration files from the GitHub project at https://github.com/mad-ady/home-assistant-customizations, and view a demonstration video at youtu.be/fEoHs3-_3B0. Please note that they were tested with appdaemon 2.1.12, but version 3 is currently under development ,and by the time you implement this, some things may have changed slightly. Keep an eye on the GitHub repository and on the support thread at https://forum.odroid.com/viewtopic.php?t=27321.